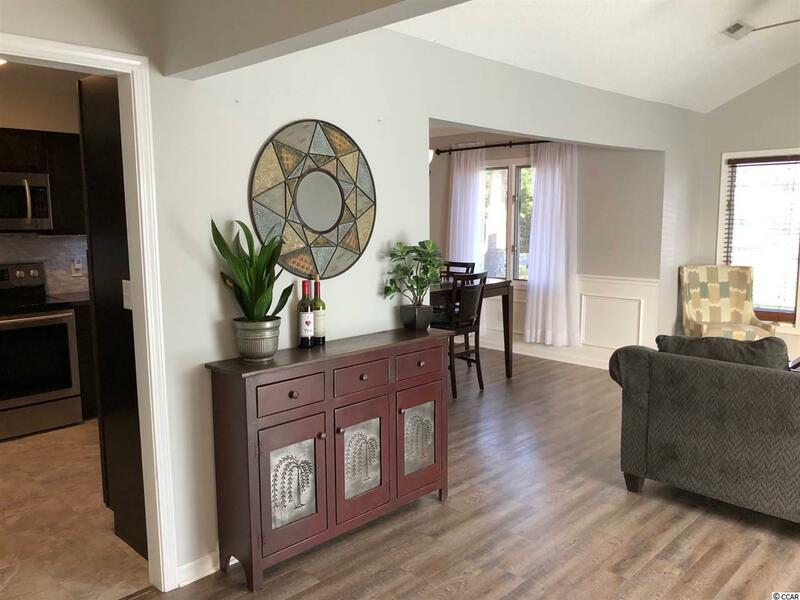 Awesome opportunity to own 2 bedroom 2 bath home in the desirable Settlers Pointe subdivision. Located just a short golf cart ride to the ocean with free parking for City of Myrtle Beach home owners. Master bathroom has a new tiled walk in shower with rain shower head and wall jets. 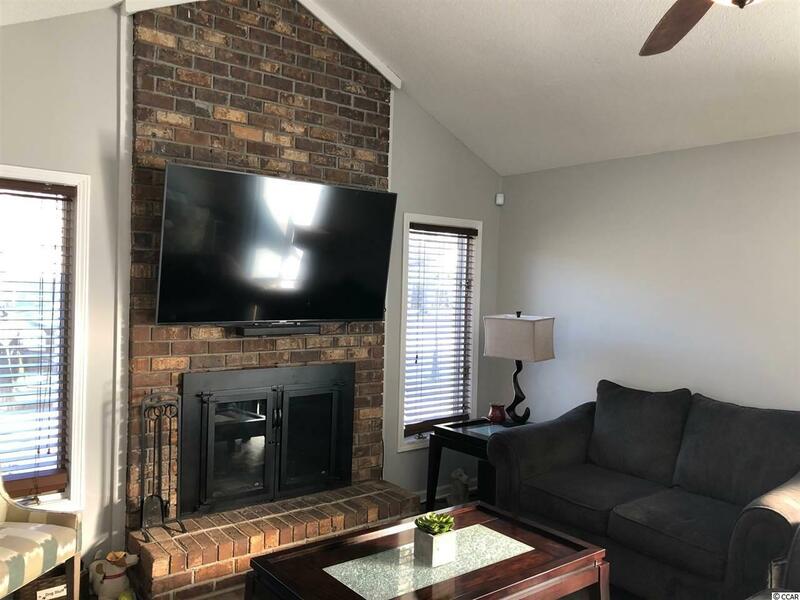 Home has many upgrades that include a irrigation system, wired security system with cameras, new laminate flooring, stainless steel appliances. Home has a large wooden deck, new cement driveway with ample parking, wood burning fireplace. 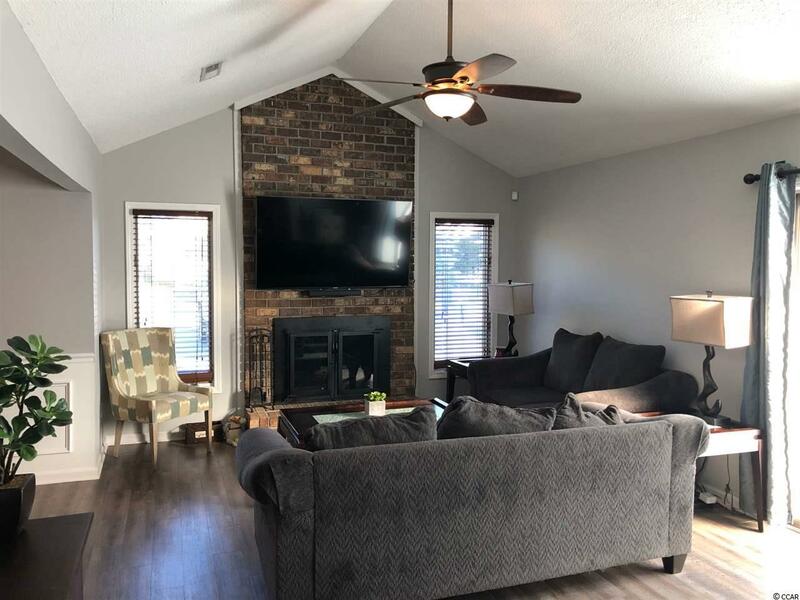 Open living room with vaulted ceiling and sliding glass door leading to a wrap around deck. Master bedroom has a sliding glass door that opens to a private fenced in back yard. Perfect for dog lovers. Wonderful, quiet neighborhood with no HOA. 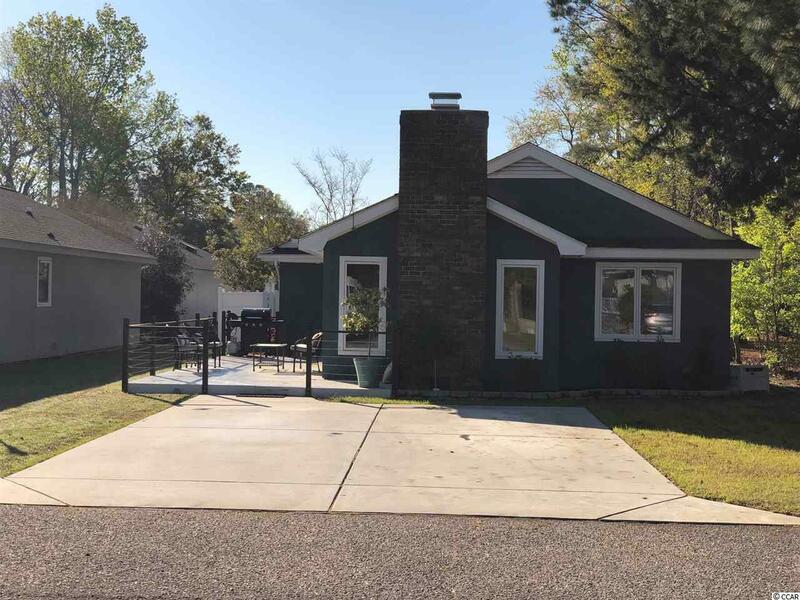 Great for boat or RV storage.The property has attached storage shed and adjoins a peaceful park the is maintained by the city of Myrtle Beach. Broadway at the Beach, The Sky Wheel, shopping, restaurants and the famous Boardwalk all near by. If you are looking for a primary residence, a beach get away, or investment opportunity this is a must see!